Major trailheads are at Boulters Way and Dorsey Rd. 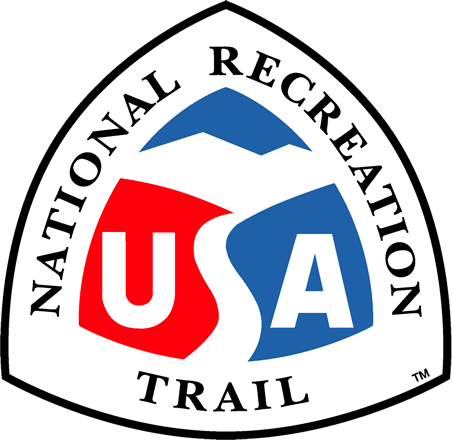 The trail is a model urban/suburban rail trail, passing through forest land, quiet open spaces and horse farms, as well as past schools and through small towns and suburban communities. The Earleigh Heights Park Ranger Station is located at the 7 mile marker. The station was built in 1889 and was used as a combination country store, post office, and rail road ticket office before it was converted to a single family home and later the ranger station. Trailblazers, our volunteer "Good Will Ambassadors", focus on visitor services and safety. Youth Group Projects takes a list of trail enhancement projects and recruits members of youth organizations to complete them. For example, Girl Scouts have planted more than 10,000 spring flower bulbs along the trail, and sixty Boy Scouts have completed the service project requirements for their Eagle Scouts rank. Other youth groups have taken part in erosion control projects, trash bashes, and tree plantings. The Friends of Anne Ardunal County Trails are completing Planet Walk, a scale model of the Earth's Solar System that is planned for the trail between Glen Burnie and Severna Park. Each station of the Planet Walk will be an interpretive display featuring sculpture, murals, and paintings that describe the size and characteristics of the individual planets.